HD performance for reasonable price. The MeoPro® 80 HD offers high-definition benchmark performance and affordability in an American assembled optic. Built to our legendary quality standards this newest MeoPro spotter is the perfect optic for observing nature at extended distances. 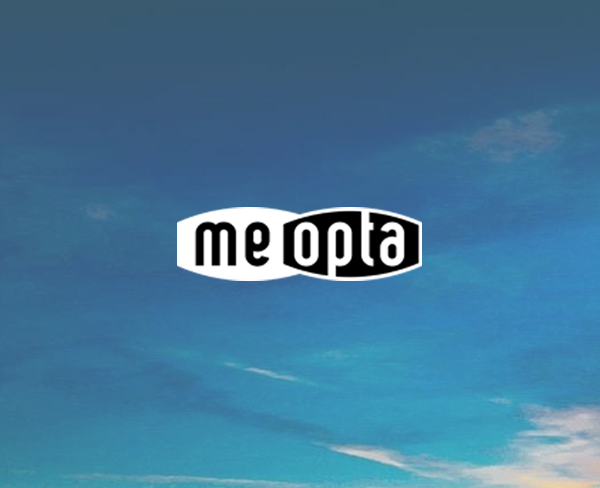 With MeoPix you can attach any type of phone to your Meopta spotting scopes and binoculars.